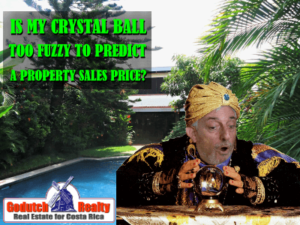 Is my crystal ball too fuzzy to predict a sales price? 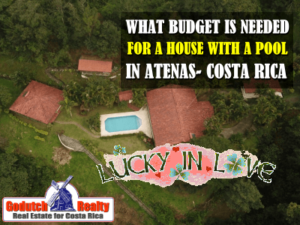 Can you buy a home with a pool in Atenas within your budget or not? 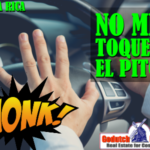 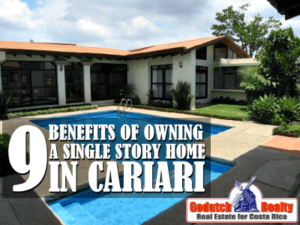 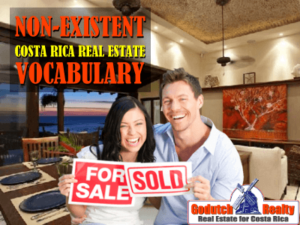 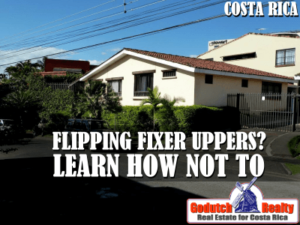 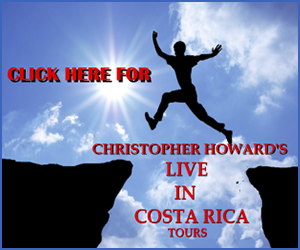 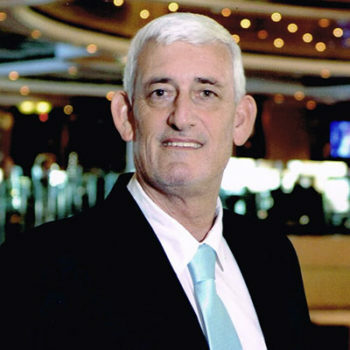 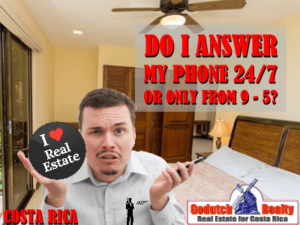 Does a 24-7 real estate agent exist in Costa Rica? 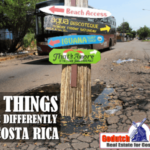 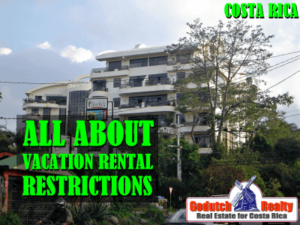 Are vacation rental restrictions common on condos in Costa Rica? 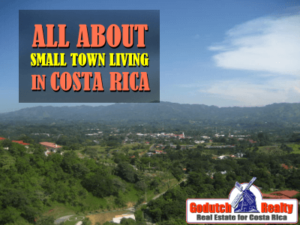 Is small town living possible in Costa Rica? 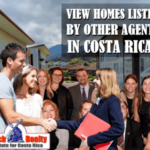 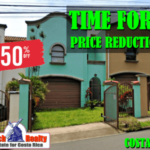 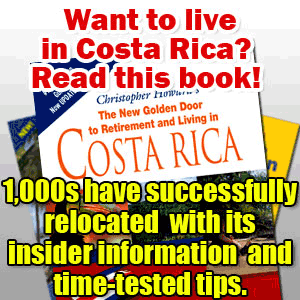 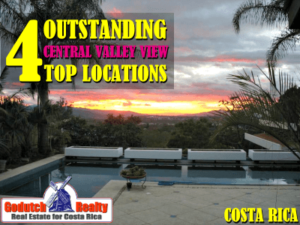 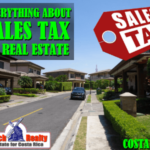 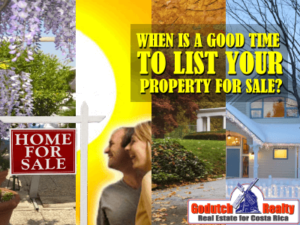 When is a good time to list a property in Costa Rica for sale?